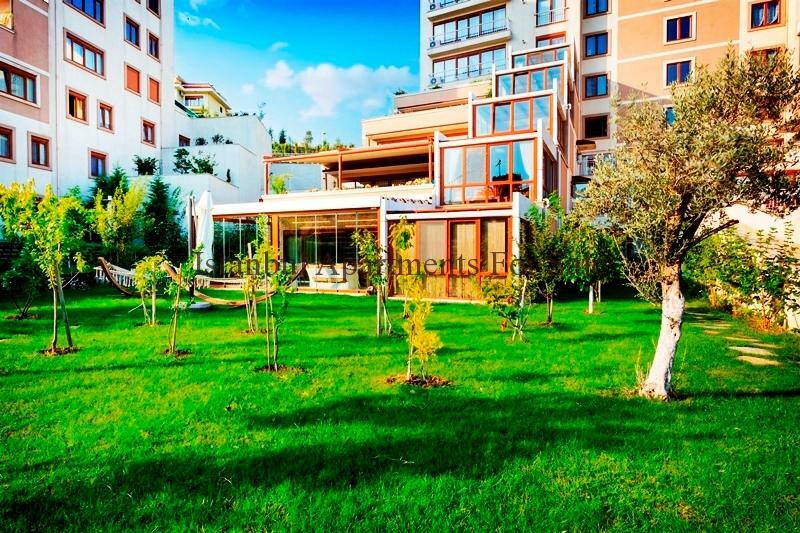 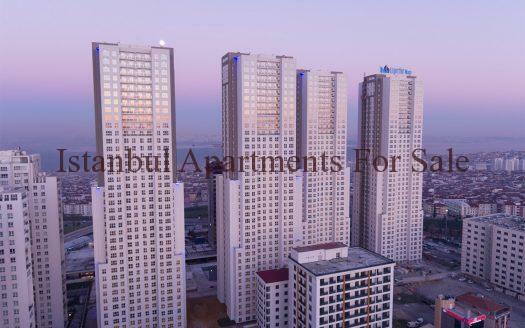 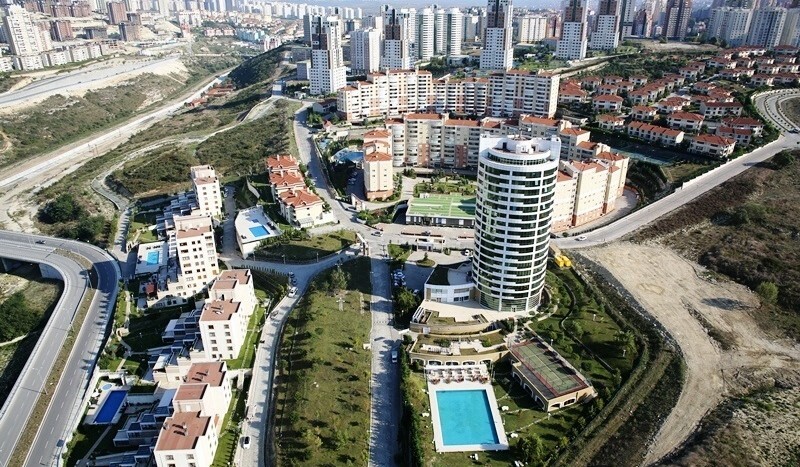 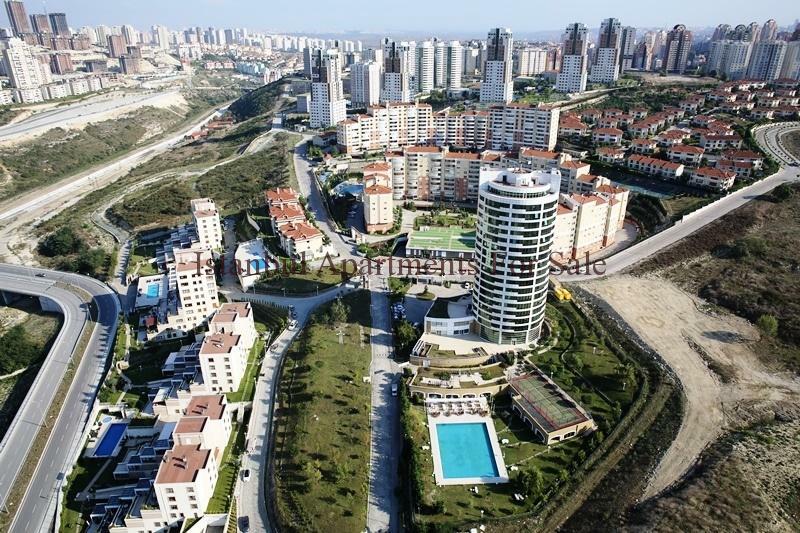 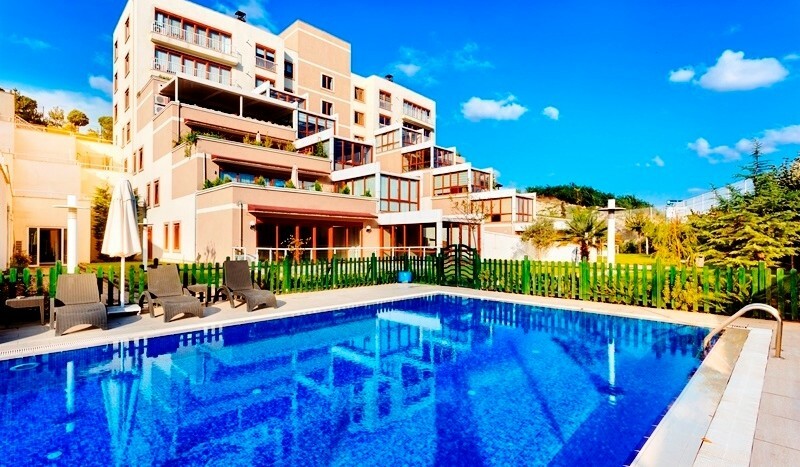 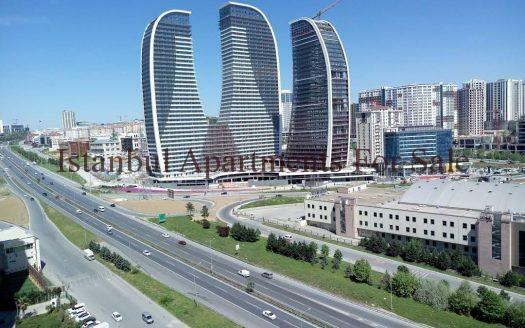 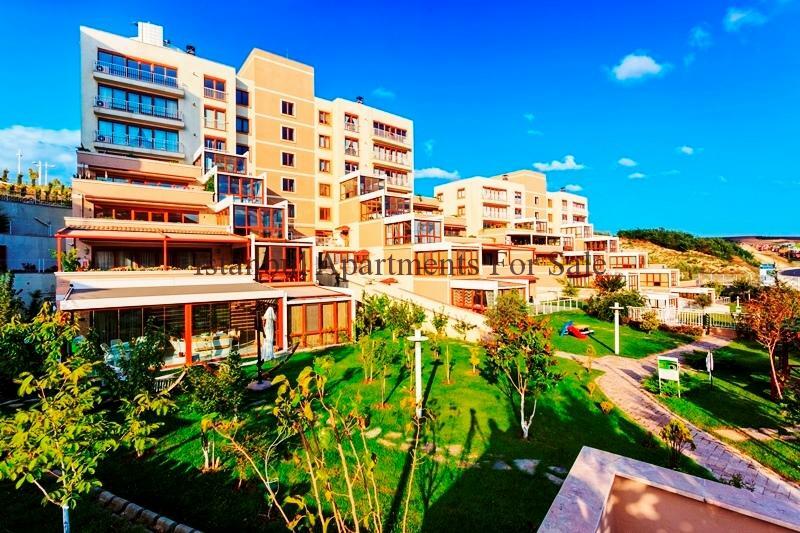 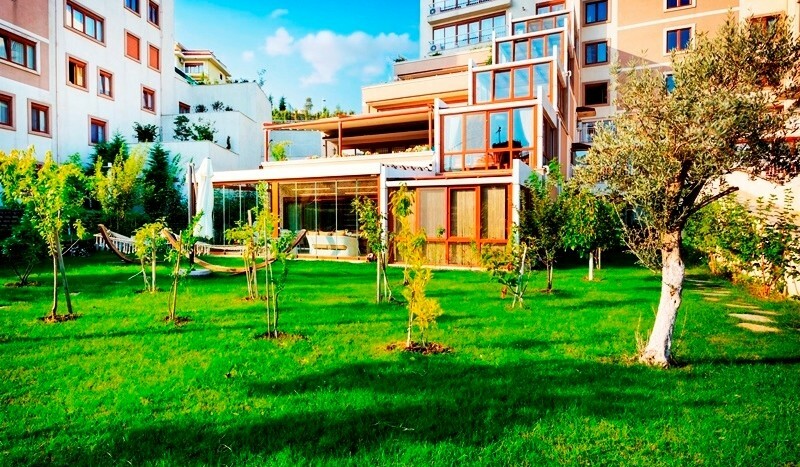 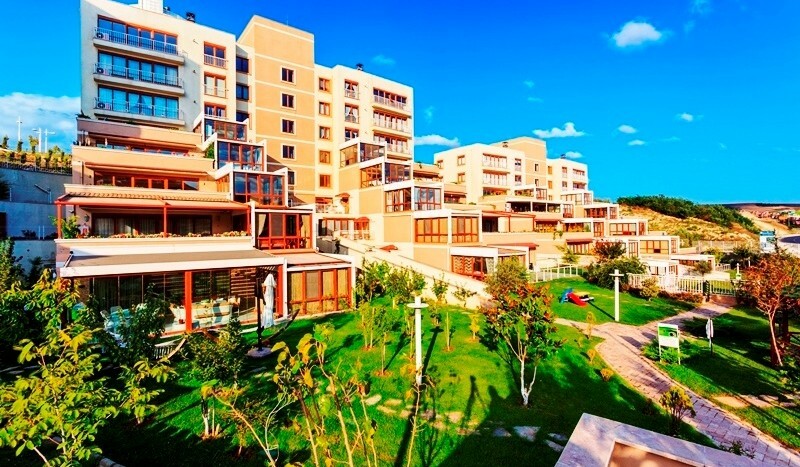 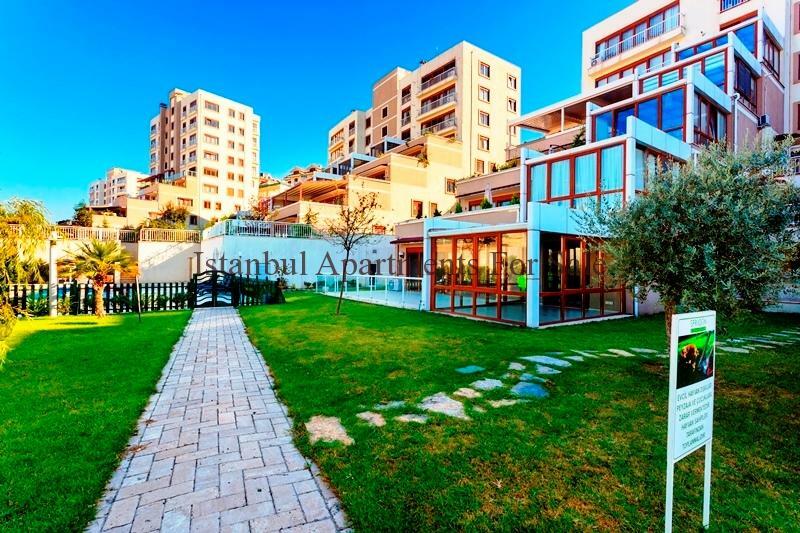 These luxury spacious residence apartments are a fine family investment choice of home in Istanbul , located on the European side central situation with easy access to main road links and International airport . 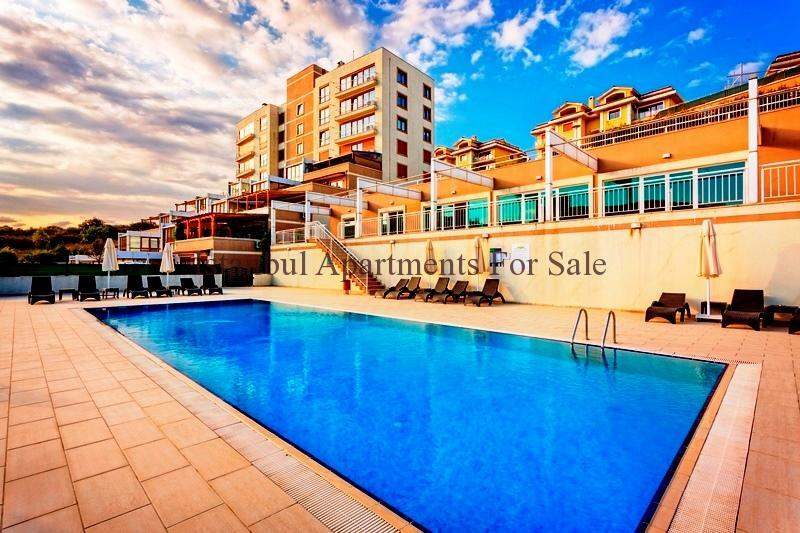 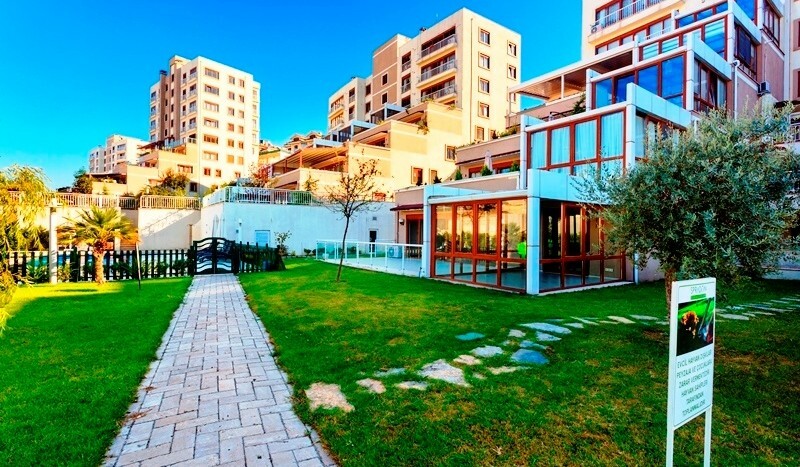 Ready to move in or rent to lett out these apartments are suitable to everyones needs optional types ranging from 1,2,3,4,5,6 bedroom choices . 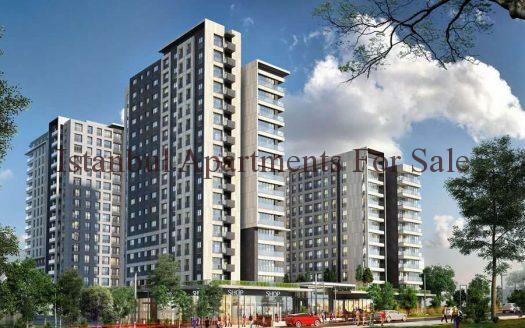 Ideal on-site facilities for residence modern contempory apartments a total of 400 units complete the secure development .